1. 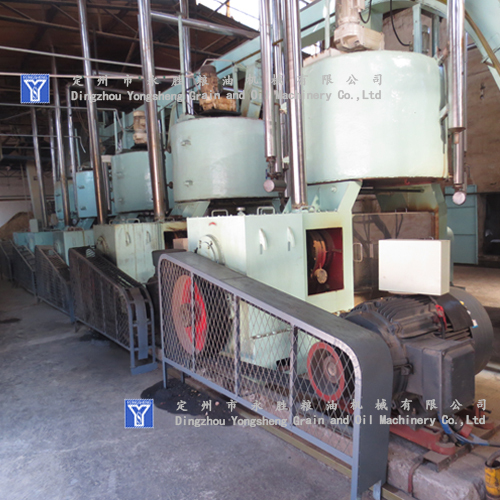 Production capacity: pressing 35-45 Ton/Day, prepressing 100-150 ton. 2. 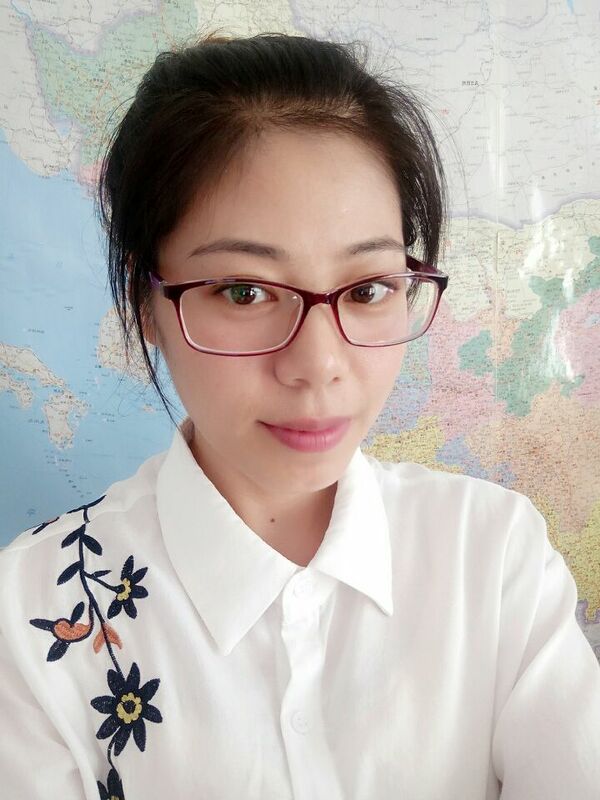 Using of steam pressure: 3-4kg/cm3. 3. 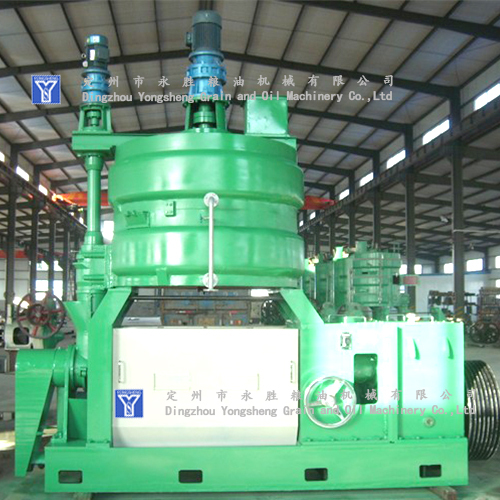 Agitation shaft rotation speed: 41 revolutions/ Min. 4. 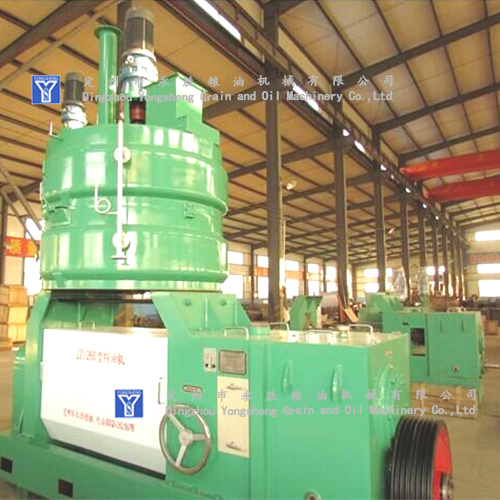 Pressing axle rotation speed: 28-51 revolutions/ Min. 5. Feeding axle rotation speed:85 revolutions/ Min. 6. Steaming and frying temperature: 60-110℃. 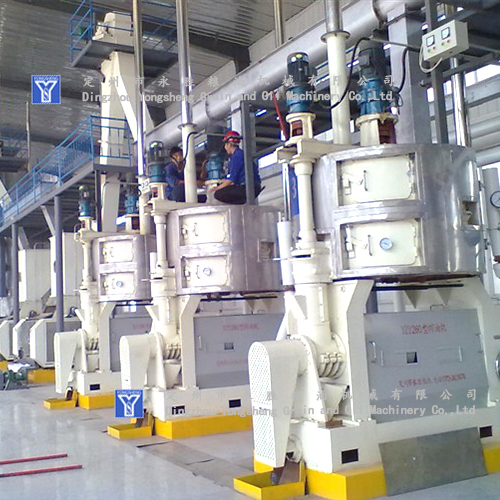 Looking for ideal Vegetable Oil Mill Equipment Factory Manufacturer & supplier ? We have a wide selection at great prices to help you get creative. 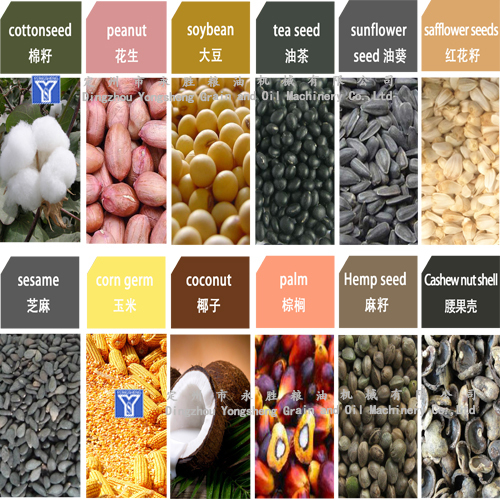 All the Edible Oil Press Price are quality guaranteed. 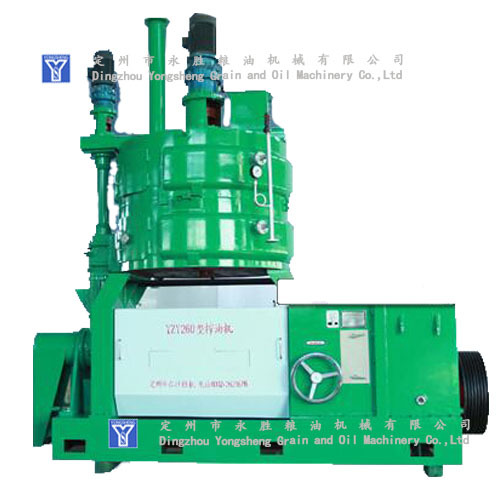 We are China Origin Factory of Oil Mill Machinery Price. If you have any question, please feel free to contact us.